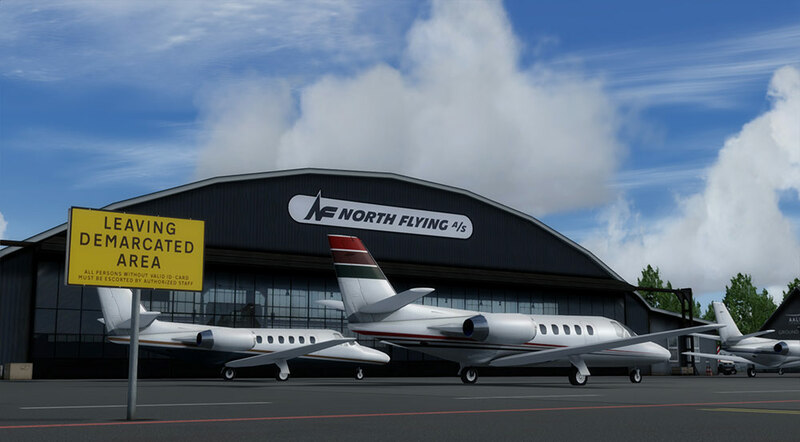 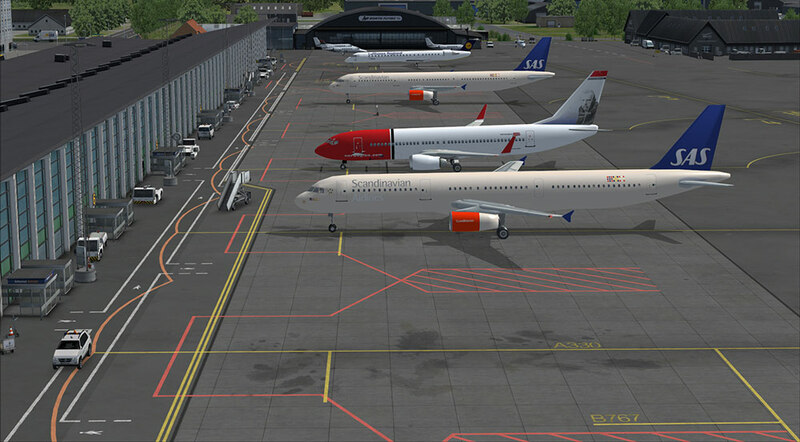 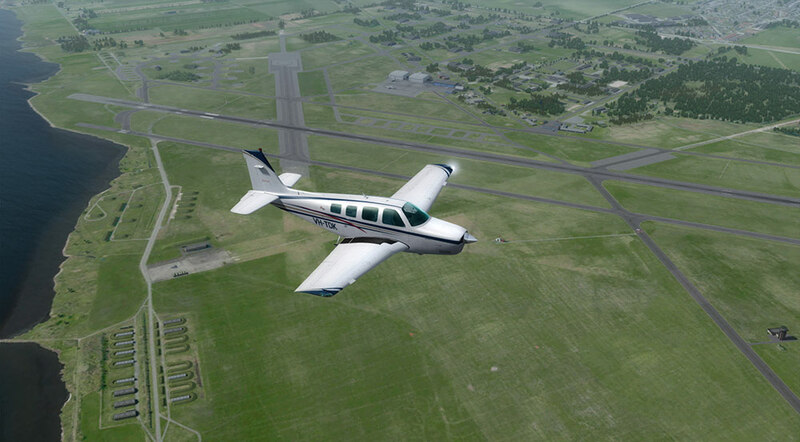 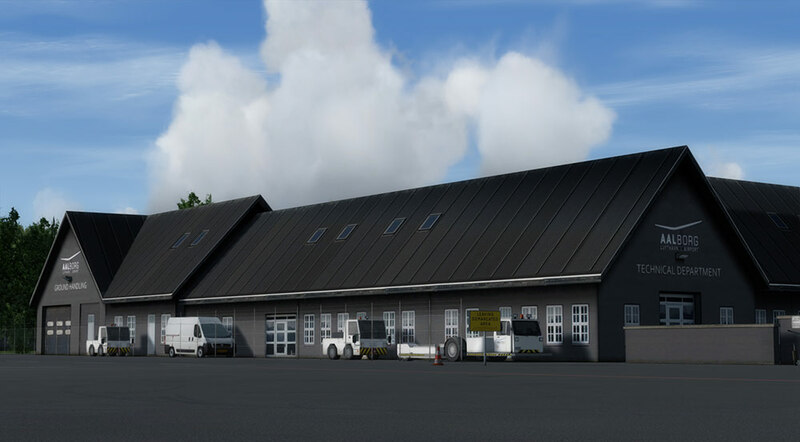 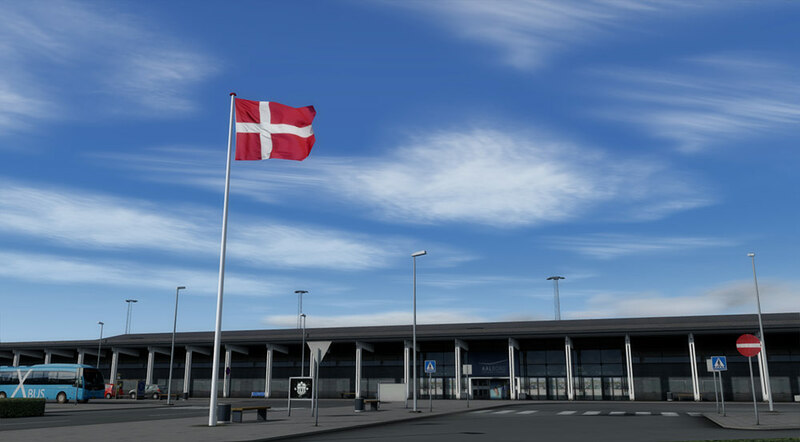 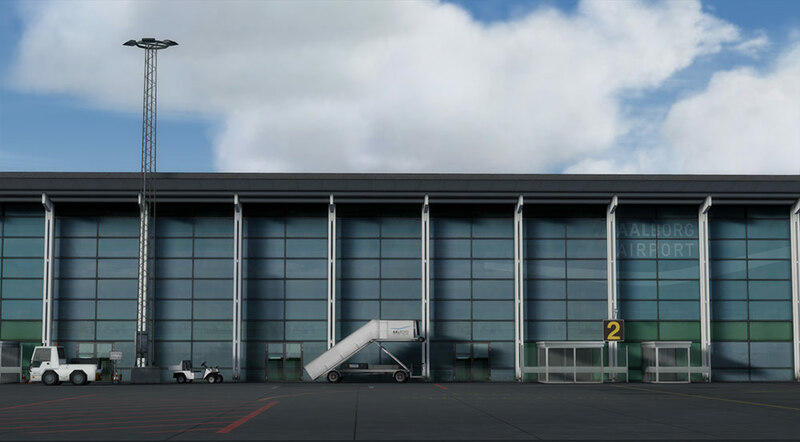 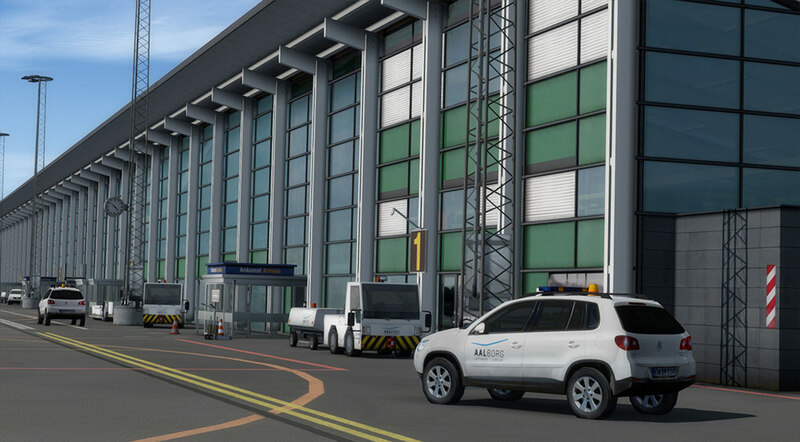 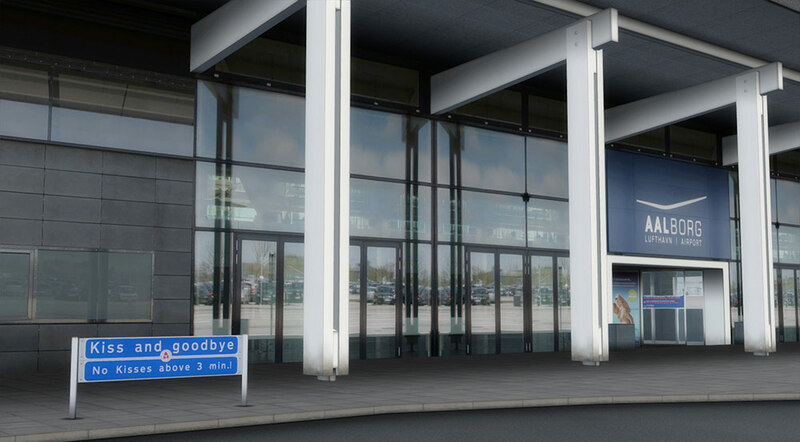 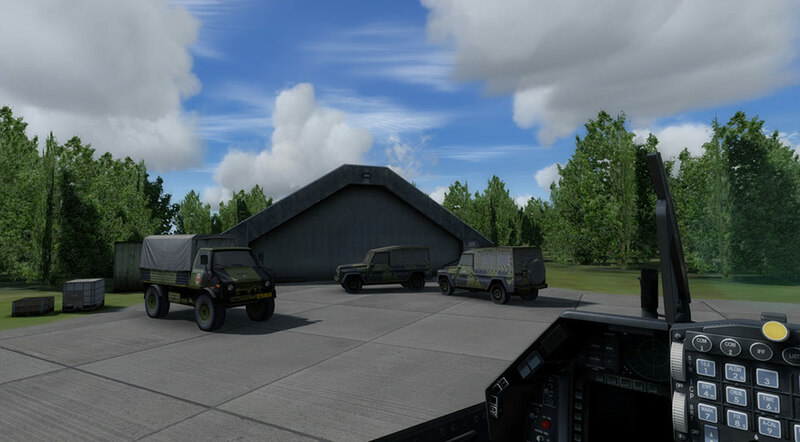 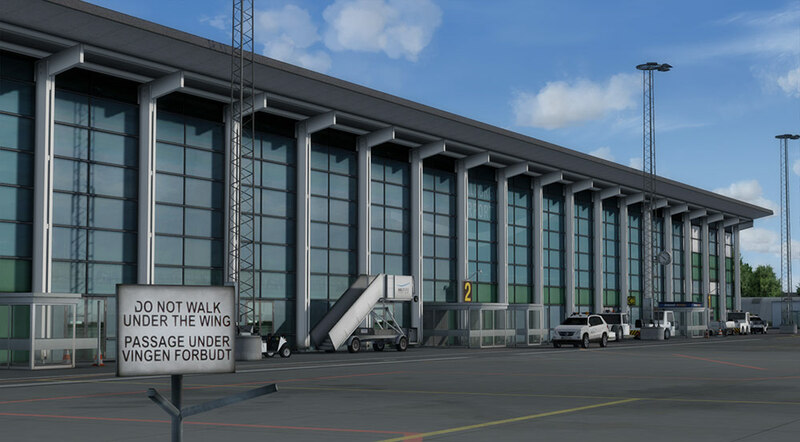 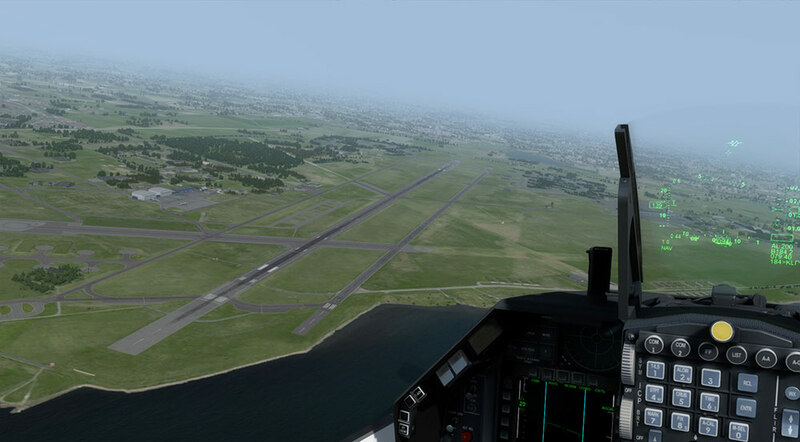 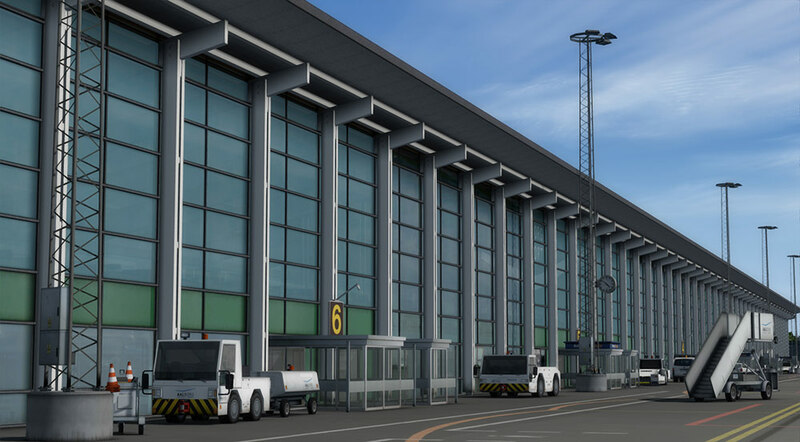 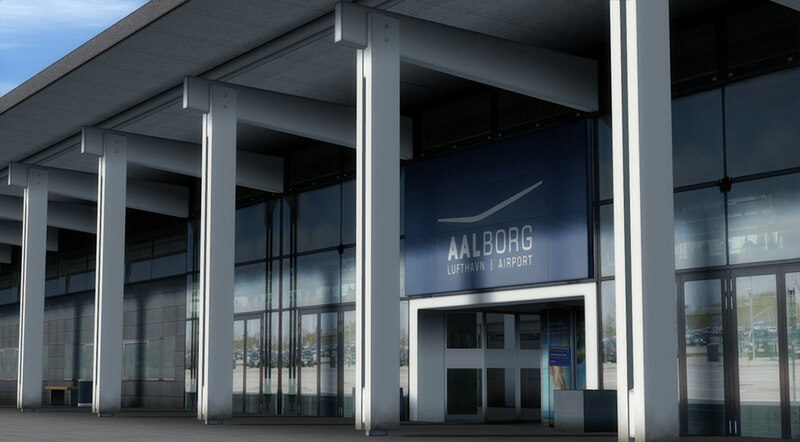 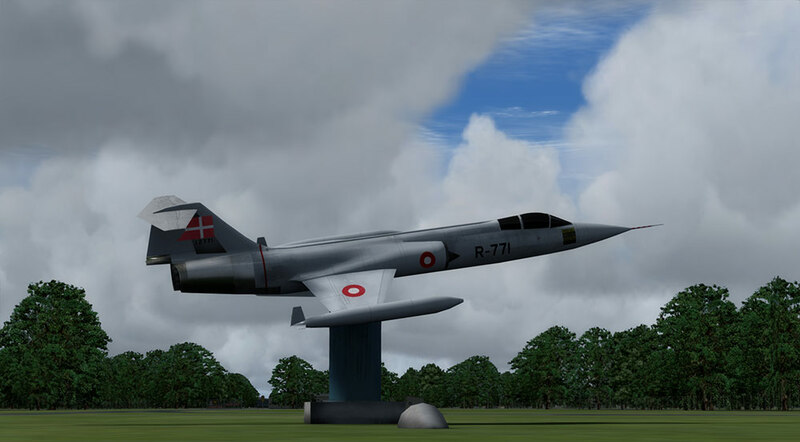 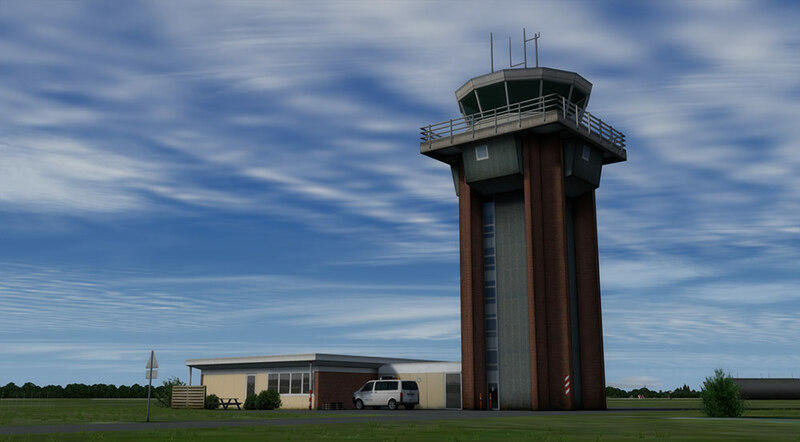 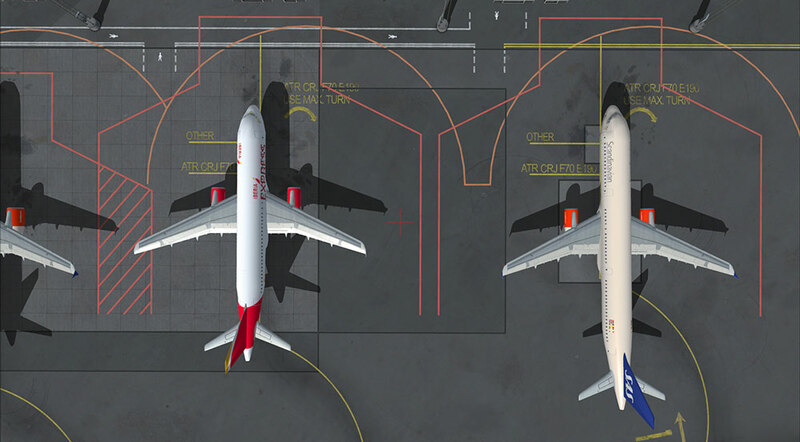 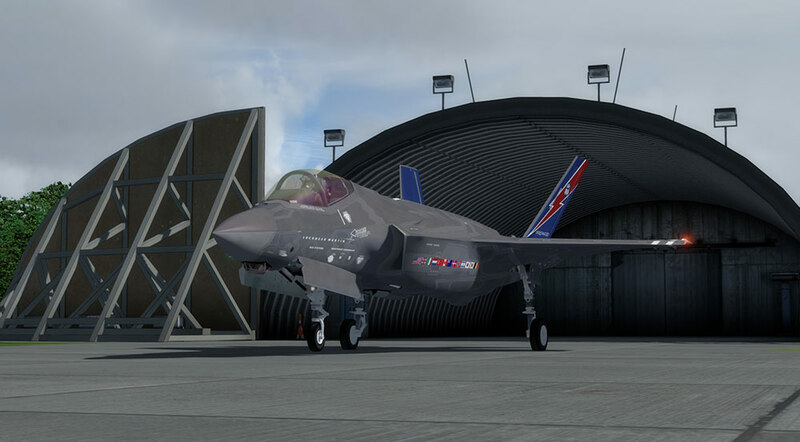 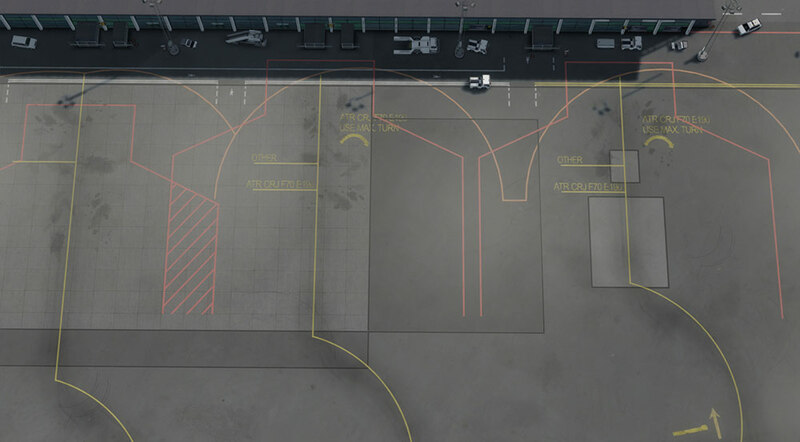 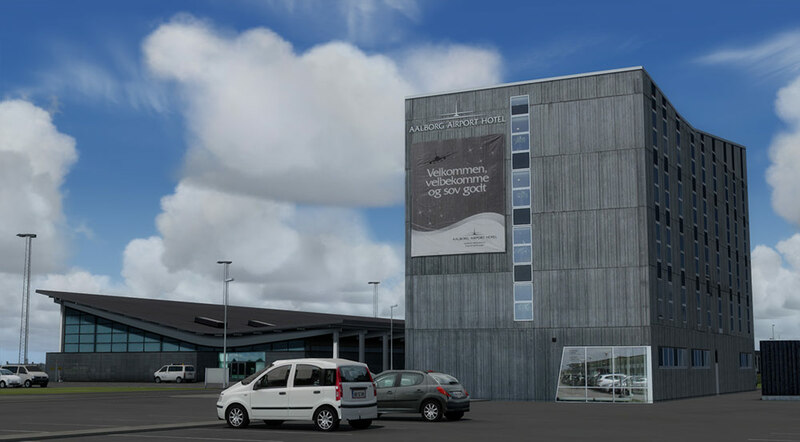 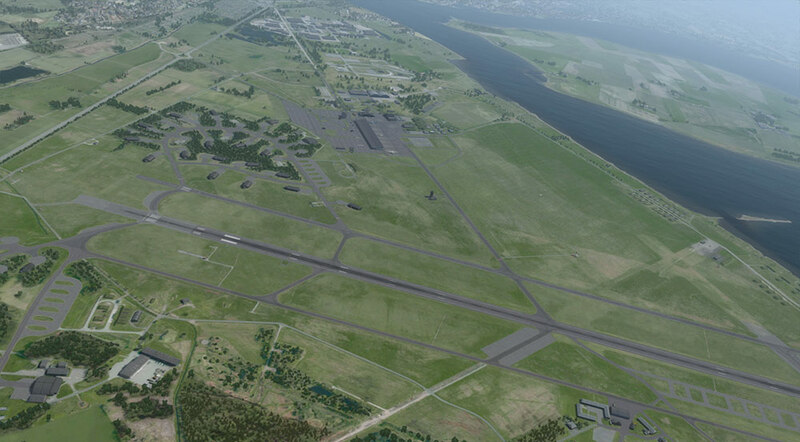 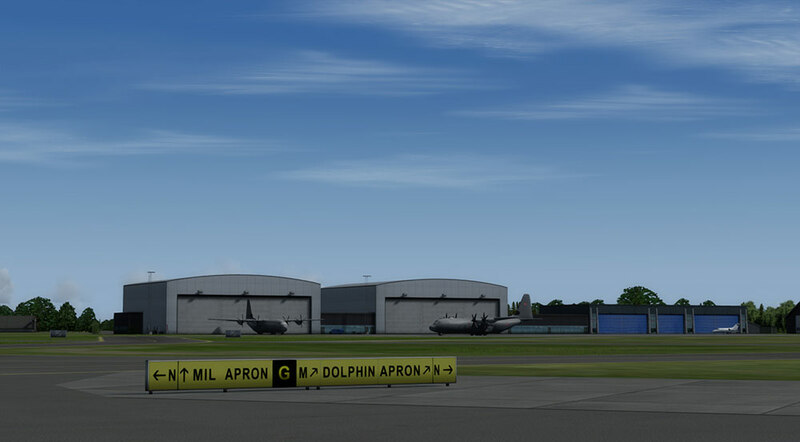 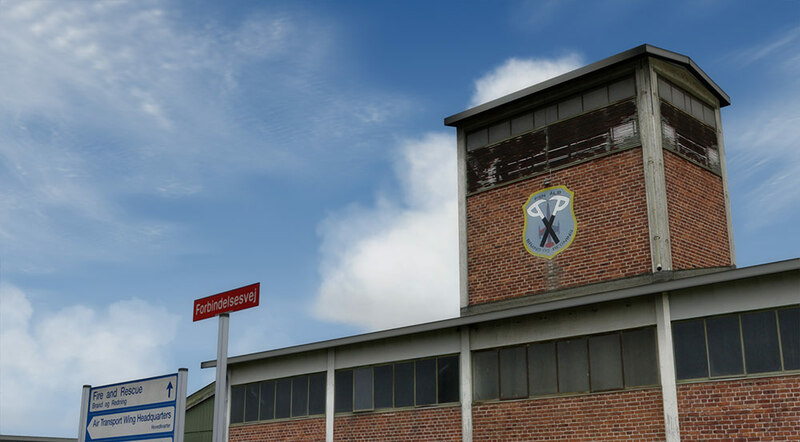 Informations sur le produit "Aalborg X"
Aalborg X is a highly detailed and realistic rendition of Aalborg Airport (EKYT, AAL), Denmark’s third largest airport, situated 6 km from the centre of Aalborg in northern Jutland. 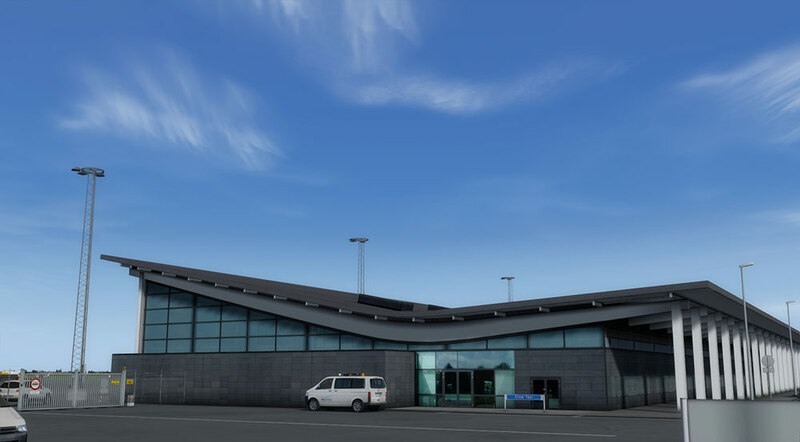 The airport is a dual-use military and civil airport with scheduled flights to Copenhagen, Oslo, Amsterdam, Faroe Islands, Barcelona, London and other European cities as well as many charter destinations. 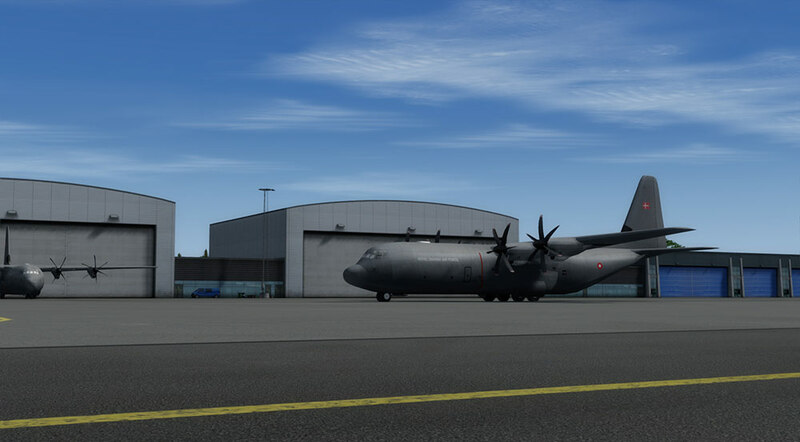 Aalborg Air Base is home to Royal Danish Air Force (RDAF) 721 Squadron, Air Transport Wing Aalborg, which is equipped with Lockheed C-130 Hercules. 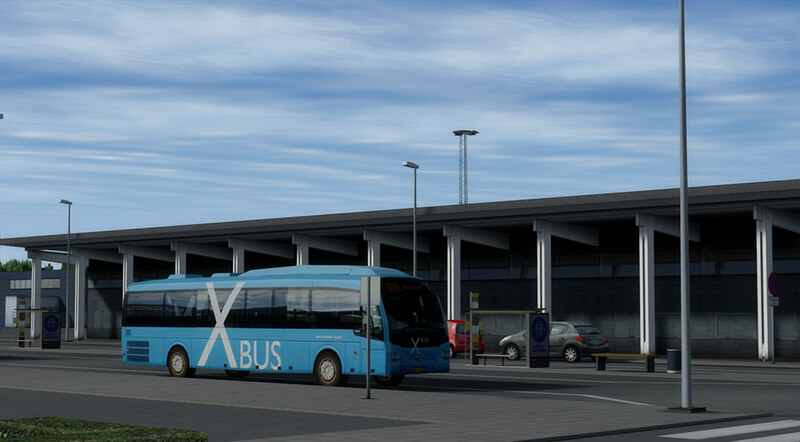 Liens supplémentaires vers "Aalborg X"